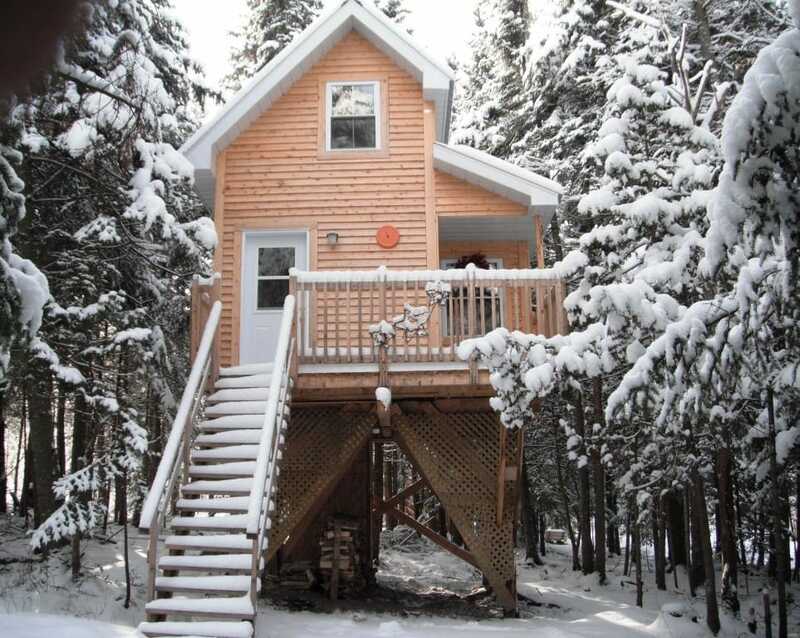 Get closer to the stars at Aux Chalets dans les Arbres Mont-Mégantic! In the heart of a mature forest located within the International Dark Sky Reserve of Mont-Mégantic, you can lodge in one of three rustic chalets. Here the landscape takes on a new perspective. From a height of 8 to 10 feet above ground, you can touch leaves and branches, and even observe deers passing below. These chalets accommodate up to two adults and two children. Enjoy outdoor's quietness and calmness on the balcony, or relax indoor by the woodstove. From each chalet are seen superb sunsets with mount Mégantic for backdrop. Several activities are offered on-site both in summer and in winter. 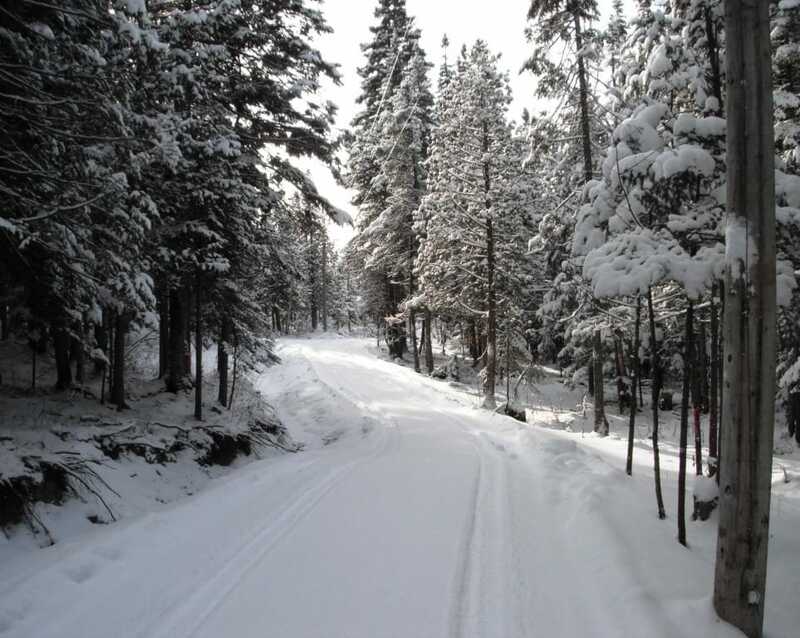 Moreover, chalets are in close proximity to Parc national du Mont-Mégantic with which we are partners. 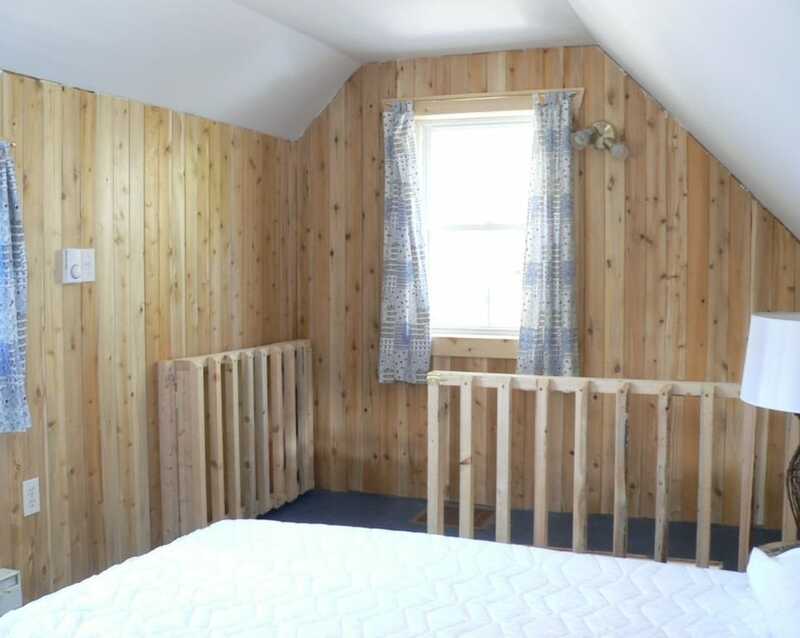 The cabins are equipped to assure comfort so you enjoy life and new surroundings. High regard for the values of ecotourism is provided. Nonetheless, fee charging showers and washimg machine and dryer are available in a nearby sanitary block. Come experience energy-giving nature and sleep closer to the stars at Aux Chalets dans les arbres Mont-Mégantic!